Check out these great Briny Breezes real estate listings or scroll down to read about Briny Breezes, view demographics and learn about Briny Breezes schools. Call (561) 322-3330 to speak to a Briny Breezes realtor now! Check out the latest Briny Breezes statistics available, including crime rates, cost comparisons and population growth. Call (561) 322-3330 to speak to a Briny Breezes realtor and specialist now. 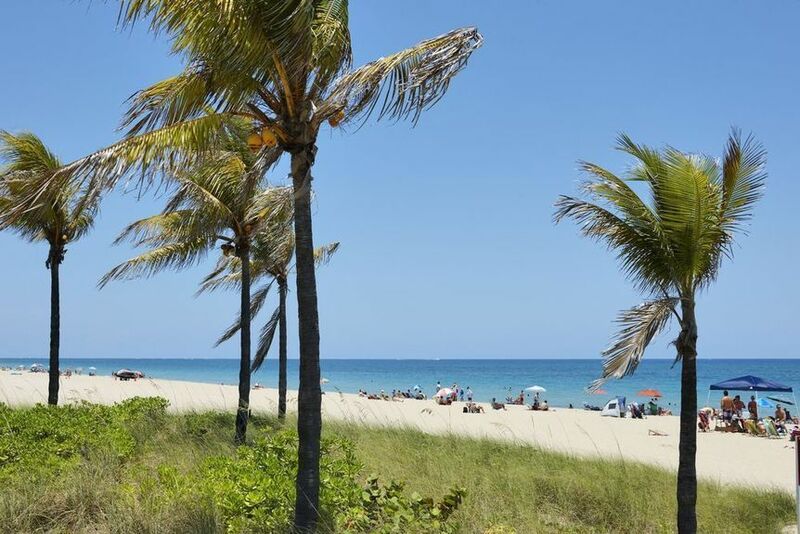 Briny Breezes is located in Palm Beach County. It is south of Ocean Ridge and north of Gulf Stream. It sits between the Atlantic Ocean and the Intercoastal Waterway. Briny Breezes consists of only about .1 square mile, most of which is land and only a tiny bit of which is water. It is called "Briny" by its residents. It is a tiny oceanfront community consisting of about 488 mobile homes. It and Ocean Breeze are the only mobile home parks in Florida that are incorporated as towns. It was originally a strawberry farm owned by a Michigan lumberman named Ward Miller. During the Great Depression, he allowed tourists to camp on his land in trailors they brought down with them. He originally rented them the land for $3 per week. In 158, he wanted to retire and decided to sell the land. He offered lots for $2000 each and $2500 for the lots on the water. The town was incorporated in 1963 and installed its own mayor and post office. The original mayor was Hugh David. He held office until 1997, when he died, and was never opposed in an election. In the fall of 2005, a developer offered to buy the town for five hundred million dollars. The majority of the town approved the sale but the deal later fell apart. Briny is a nice place to visit and a great place to live. Call (561) 322-3330 to speak to a Briny Breezes realtor and specialist about Briny Breezes homes for sale, commercial and investment property, Briny Breezes real estate and rental apartments or scroll down to learn about Briny Breezes schools, statistics and demographics. Use the links below to explore Briny Breezes homes for sale and real estate in these great Briny Breezes communities or call (561) 322-3330 to speak with an Briny Breezes realtor. Our professional RE/MAX realtors are standing by waiting to help you now. Use the links above to view homes for sale in these Briny Breezes communities or call (561) 322-3330 to speak with a Briny Breezes realtor and specialist. A professional RE/MAX realtor is standing by waiting to help you.